The ultimate foil for lacklustre complexions, this multi-action Peel & Polish is packed with enzymes, lactic acid and revitalising sugar extracts to gently dissolve dulling dead cells and reveal a radiant visage. An at-home facial, it’s the perfect way to get a youthful glow in moments. 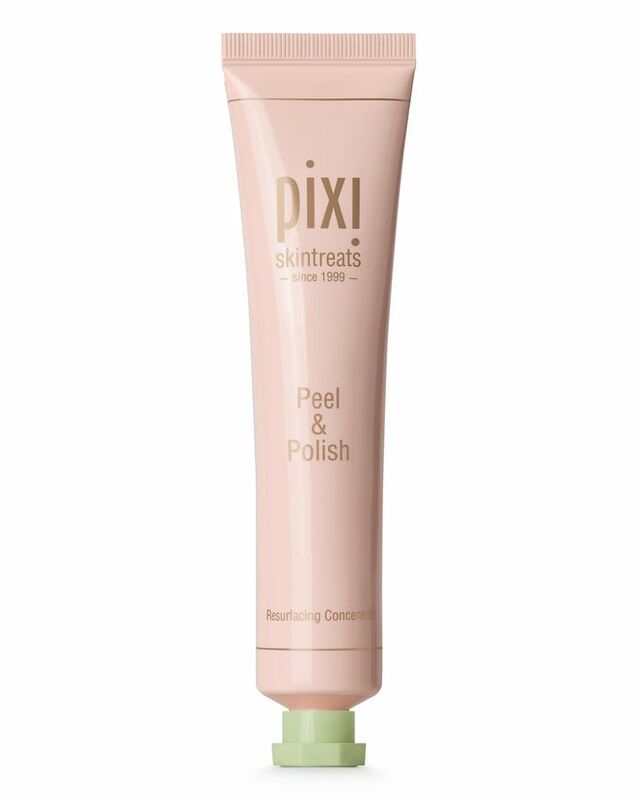 Pixi’s Peel & Polish is a bathroom cabinet must-have – a gentle, skin-refining treatment that eliminates the dulling surface scurf without provoking irritation. Enzymatic, chemical and physical, this melts the ‘glue’ that binds dead cells to your complexion’s surface, while stimulating turnover and boosting circulation to leave your face feeling velvety-soft and looking luminous. Best used 2-3 times a week to maintain radiance, apply to clean, dry skin and let the enzymes work their magic before polishing with fingertips to ‘perk up’ sluggish cells (and boost your beauty). I love this product so much for a once a week treatment. Makes my skin sooo smooth but it's still gentle. Lasts ages and doesn't overly dry out skin. Omg! The best thing I ever tried. My skin is very oily but also very sensitive and full of dead skin that peels all the time. After only one use, I see the best change ever. I was holding it on my face for about 2 minutes and then massaged it all over my face for a minute. This product isn’t a miracle worker but it is quite good if you suffer from dry skin or the occasional breakout. I put some on whenever my skin is acting up and, while it doesn’t completely fix the problem, it does help a good bit. It also makes my skin feel really smooth and clean. I’ve used better products but I would buy this again as it is very good for the price. It smells amazing which makes me want to eat it (p.s. don't taste it, it's rather bitter). It leaves my skin soft. It doesn't dry out my skin but is moisturising. A little bit does go a long way for me. Really love this product, I'm on to my second tube already. Smells amazing, leaves your skin feeling so soft and glowing. Absolutely love it. The best polishing mask I ever tried. Gives you a baby face - fresh, glowing and smooth. For its price - just a gift. Have been using this products for almost 3 weeks now, I can say that it works. My skin looses rough texture just after a few uses. Have to use sunblock religiously when using peeling stuff. If not I get burned rather easily (which you're supposed to anyways). After reading all the amazing reviews I was super excited to try this, unfortunately I was disappointed. Yes it did remove my dead skin, but I was left with red skin and my skin felt very tight. The texture is very gritty and I honestly don’t like it. I have been contemplating to try on this but decided to recently purchase it. Tried it once and I could immediately see my face is brighter after that. Love the size of the scrub beads too. Just nice to scrub and face feels smoother. Will certainly purchase it again. This is amazing! Applied it yesterday on dry skin for about 2-3 minutes, then massaged it with damp fingers. My skin is sensitive and immediately went red :) but it felt good, the serum I applied after immediately sunk in. And this morning my skin is looking glowing as ever. I got it approximately 2 weeks ago and I applied it every two days on a dry skin after my skin night routine. I have to say that it leaves your skin so fresh and soft! I highly recommend it. 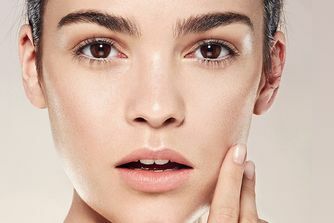 If you haven't used a peeling mask before then now you know where to start. This is so good it actually made my frown lines pretty much disappear and left me with new fresh skin. 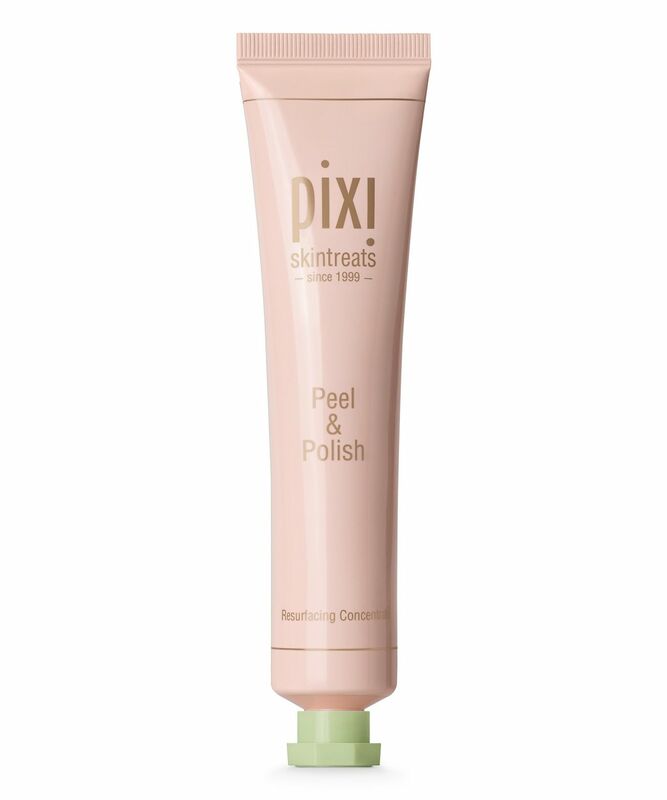 Obsessed with all Pixi products!